Television journalist and national newsreader Fiona Bruce will host the first School Travel Awards, which will take place over a five star luncheon at the Royal Garden Hotel in Kensington, London, on Thursday 10th November. Fiona will take to the stage to introduce and present the awards, which recognise the best providers in the field of learning outside the classroom, as well as recognising outstanding school trips and those involved in organising them. Perhaps best known for anchoring BBC News broadcasts, Fiona has also presented peak time programmes such as Crimewatch, Antiques Roadshow, Panorama and a number of BBC documentaries on subjects as diverse as the Queen’s palaces to Leonardo da Vinci. Fiona also has a rich history of working with and on behalf of children, and in 2009 she was inducted into the NSPCC’s Hall of Fame in honour of her continued support for the charity. 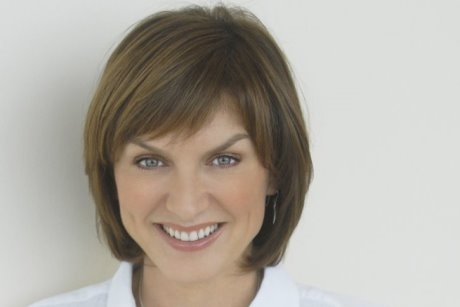 “We are really excited that Fiona Bruce will be presenting the first School Travel Awards this November,” said Sarah Holt, editor of School Travel Organiser magazine. “It’s a great endorsement for this exciting and much needed initiative. “The purpose of these awards is to put good practice and outstanding work on a pedestal, and to raise profile in regard to the importance of learning outside the classroom. Fiona’s work is synonymous with both professionalism and passion, which is why we know she will be a great host for these awards, which set a benchmark for excellence”. Tickets and table bookings for the lunch and ceremony are also now available. To book your place at this inaugural event visit www.schooltravelorganiser.com/tickets.